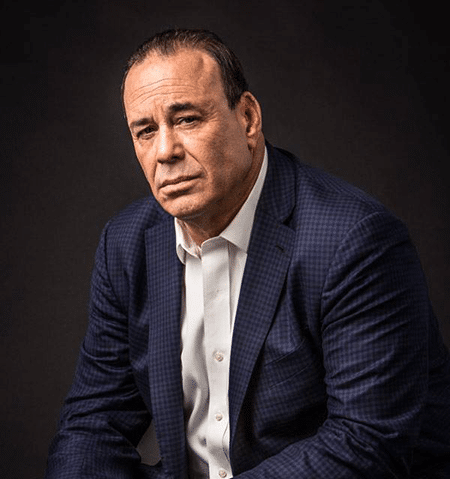 Jon Taffer, the star of Spike TV’s hit original series Bar Rescue, has signed a first-look deal with the cable network to develop more content. The deal comes during the middle of Season 4 of the series, which follows the business-turnaround specialist using tough love to revamp failing bars around the country. Season 3 averaged 1.8 million viewers. Jon Taffer, “Bar Rescue” is great and so is “Raise the Bar, which is a great add-on to the series… However, I would REALLY REALLY like to buy a Book/Guide that was more directly Focused on The Sciences you talk about and use, to Set up a Restaurant and Bar… More of a ‘How to’ with Specifics, rather then recollections. There is not much on the market for Owners right now… Are you planning anything like this in the Near Future?? ?